I get goosebumps thinking about the impending arrival of our little boy. It feels both surreal and exciting all at once. It is a wonderful feeling loving someone you have never met before. Knowing I am carrying him makes it even more special, because I get to enjoy his limbs sweeping across my belly, I get to imagine what he might look like. I often picture him laying peacefully in his crib or on the sofa while Daniel and I finish a late night film. It is those simple newborn day to day moments I look forward to the most. I can’t wait to feed him, dress him, bath him and introduce him to his big brother Archie and big sister Sophia. I am excited to watch the bond between the three of them grow and the love between all of us grow even bigger and even stronger. It is really special growing your family. Although being a parent has its challenges mostly it is a very enjoyable job and very rewarding. 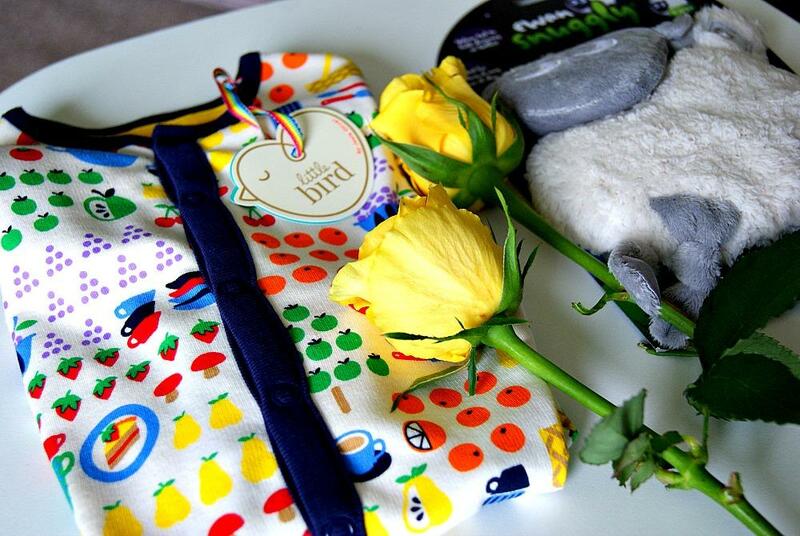 I thought I would put together a few newborn essentials and items I have been looking at recently. 1. Ewan the Dream Sheep Snuggly – Grey | 2.BabaBing DayTripper Lite Changing Bag-Grey | 3. 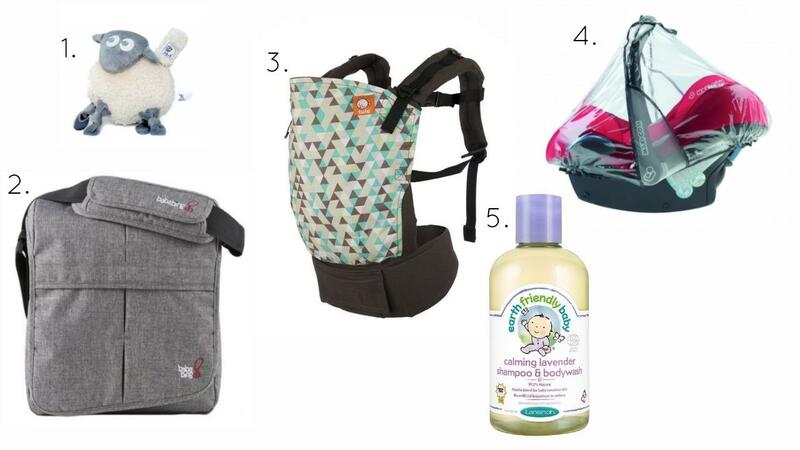 Tula Baby Carrier Equilateral | 4.Maxi Cosi Raincover for Cabriofix/Pebble | 5.Lansinoh Earth Friendly Baby Shampoo and Bodywash. 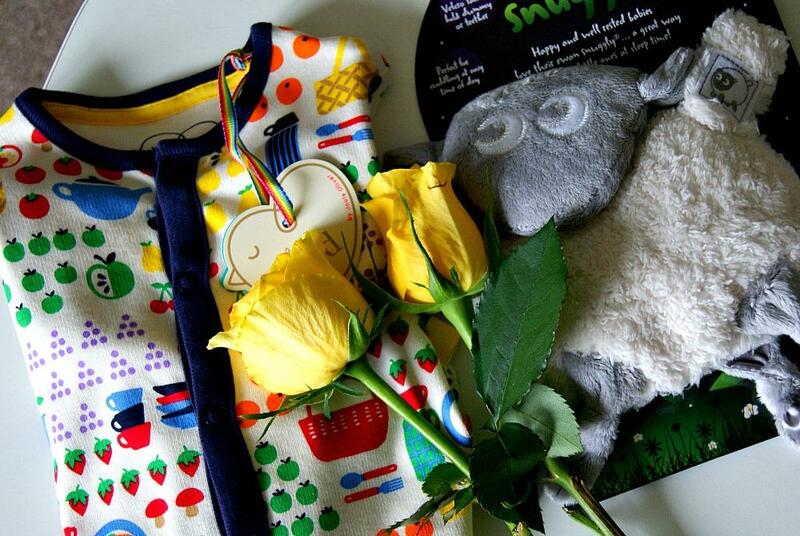 Having a soft cuddly toy from birth is so lovely, a little keepsake for the baby as it grows. I love Ewan the Sheep products. I needed to find a diaper bag that fitted well on my Bugaboo Bee. This one has clips on either side of the bag which means it will sit comfortably on any stroller. Its from kiddies-Kingdom and it comes with a changing mat too. So perfect for a new baby and carrying around all the necessary things. I purchased my first Tula when Archie was about 9 months old we used it everyday up until he was about two years old where I used it a lot less. It just comes in so handy especially having younger children who also need your attention. Meaning you can carry baby while cooking dinner, cleaning or even doing the school run. This would be one of my top purchases. This is very handy when its pouring down with rain and especially if baby is sleeping and you want to leave him sleeping in his car seat and transfer to pushchair. This keeps him completely dry and unaware of all that rain. I absolutely adore this body-wash. I used it on Archie when he was a baby and occasionally I still buy it now. Its perfect for babies sensitive newborn skin and also has lavender inside which is calming and perfect for bath time before bed. There it is my little list of Newborn Essentials. I hope you found it helpful. Of course I could write a list as long as my arm, but I tried to keep it small and compact and list the things I actually found really helpful and important in previous pregnancies. I would love to know if you have anything you might add to the list? *Some items in this post were gifted. Great list of essentials I wish i had to got the dream sheep for Blake When he was a baby. This is absolutely perfect! I cant believe how fast your pregnancy is going! Im so so happy for you hun. I need a major catch up on your blog.